If you are looking for some professional advice, our Garden Advisory Service is here to help. Our domestic landscape construction division has long been regarded as an industry leader. We can not only enhance the individual site but continue to maintain and improve aesthetics. 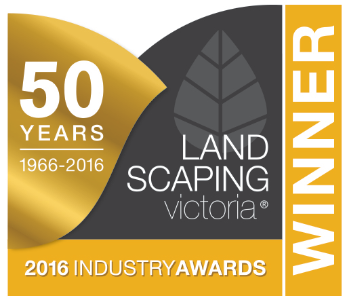 For 30 years we have provided a Personal and Reliable Landscape Construction, Garden Maintenance and Landscape Design service throughout Melbourne, Victoria and South Eastern Australia. We have worked with some of the leading garden designers in Melbourne, and throughout Australia, to create stunning gardens for our clients. This collaboration has also allowed Semken Landscaping to construct multiple award winning gardens at flower and garden shows both in Australia and overseas. 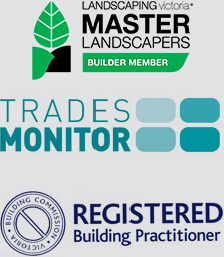 With our years of experience in the Landscape Industry, our professional team of tradesmen and horticulturalists can create and maintain your dream garden. Learn more about us. We invite you to explore our website and to contact us regarding your specific needs. Don't forget to find us on Facebook to keep up to date.